During today’s earnings call, Google announced that it now has 350 mm active Gmail users. This shows immense growth from an October report that Google had only 260 million users. 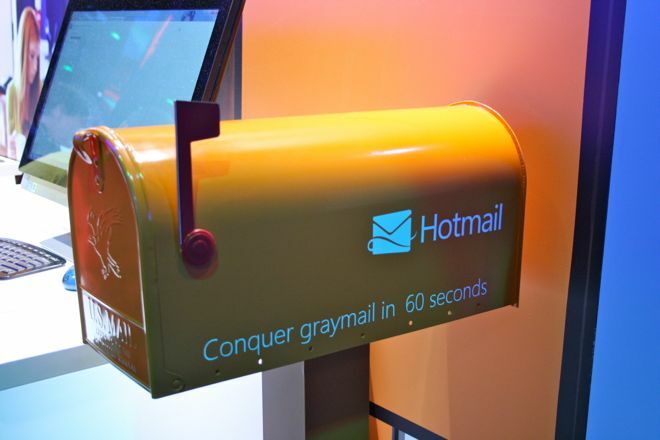 Nearly two years ago in March 2010, Microsoft announced that Hotmail had over 369 million active users. There doesn’t seem to be a more recent report available on how well Hotmail is doing after its update, but it is easy to believe that Gmail has had an impact on Hotmail’s numbers. Google released its Q4 report that it had exceeded $10 billion in revenue for the first time, showing continuous growth. Google’s Larry Page has also announced that Google+ now has 90 million users globally, doubling the number from three months ago. Page also said that G+ has a 60% ‘daily engagement’ rate. This came as a part of Google’s Q4 and fiscal year 2011 financial reports. “Google had a really strong quarter ending a great year. Full year revenue was up 29%, and our quarterly revenue blew past the $10 billion mark for the first time. I am super excited about the growth of Android, Gmail, and Google+, which now has 90 million users globally – well over double what I announced just three months ago.